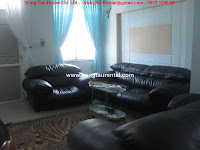 I would like to offer you some nice house for rent in vung tau city, 1-3 bedrooms, the rent is from 400-800 USD. 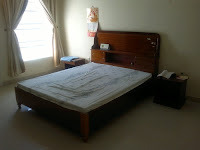 - Three floors, fully furnished, new and modern furniture, spacious master room. - Three floors, fully furnished, nice living room and spacious kitchen, cozy and large bedroom, small garden and big garage. - Fully furnished, spacious living room with wooden table & chair, nice kitchen, 4 big bedrooms, comfortable. 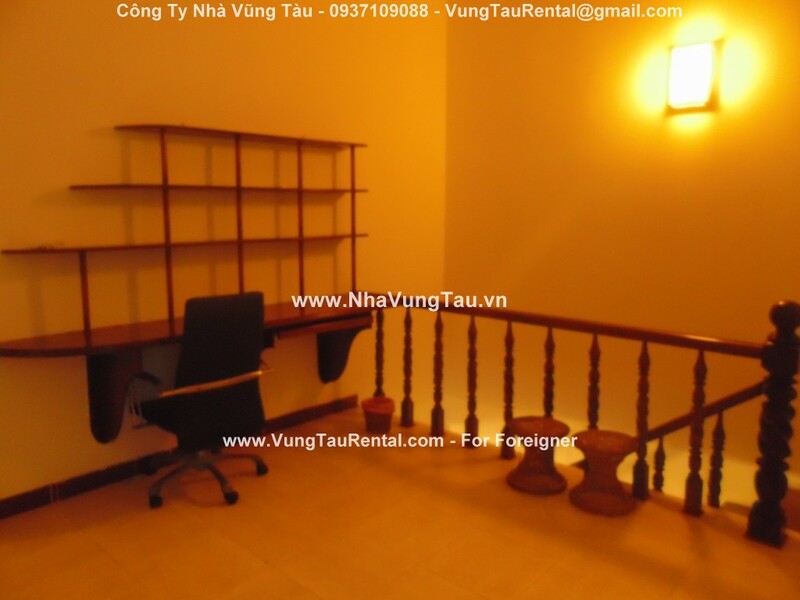 - Three floors, fully furnished, nice living room kitchen, nice master bedroom, nice and spacious balcony in 2nd and 3rd floor. 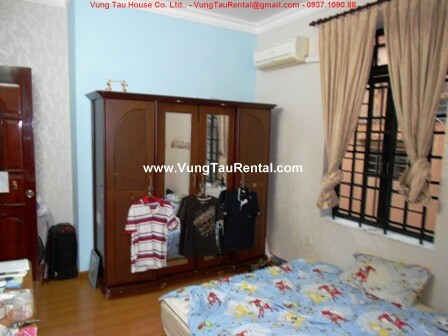 - 3 spacious bedrooms, master room is big and cozy, have nice view and breeze. - The house has big garage and garden. 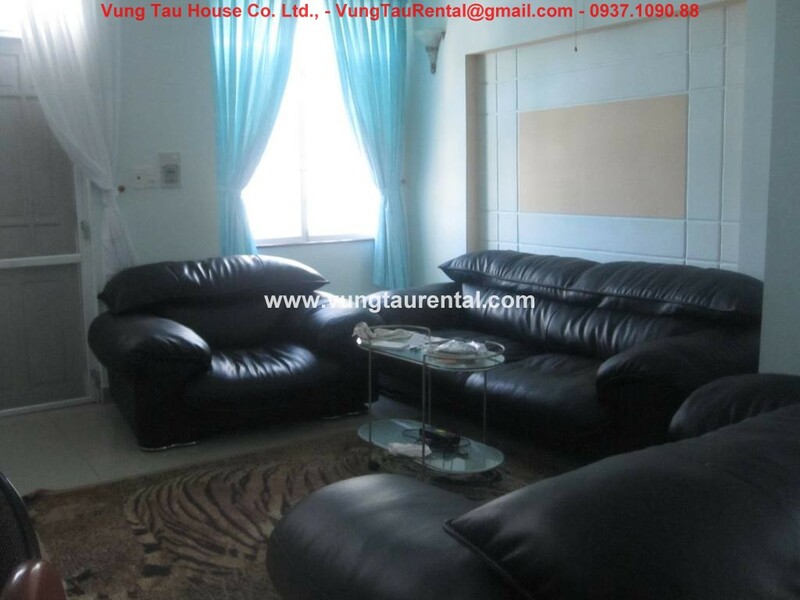 - Fully furnished, 2 floor, spacious and opening space of living room and kitchen. Thanks for your comments. We do the business everytime, everywhere, so if you need any more information, we are ready!! !